We have known for some time that New Mexico had a problem with methane waste and pollution from the state’s oil and gas industry. A 2015 report from business consulting firm ICF International found that more methane gas was wasted from oil and gas production on federal and tribal lands in New Mexico than any other state. And the infamous hot spot of methane pollution over the state’s San Juan Basin is the highest concentration of this pollution found anywhere in the U.S. 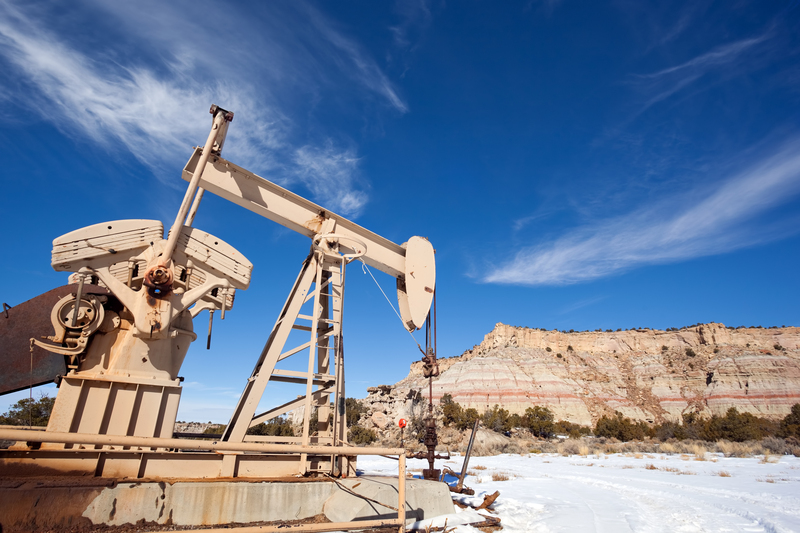 But a new report is providing the first-ever comprehensive, statewide view of methane emissions and waste from New Mexico’s oil and gas industry. This entry was posted in General, Methane, Natural Gas, New Mexico. Bookmark the permalink. Both comments and trackbacks are currently closed.